Believe it or not: Different parts on a car may vary in color. Did you know that very few vehicles leave the factory with a perfect color match. Most peop..
Got in an accident? Know Your Rights! Getting into an accident is a stressful situation. First make sure that you are ok, the.. Excited young woman and her new car outdoors with sunlit forest in background. Are you tir..
Got a scratch? Don’t wait or it could rust! 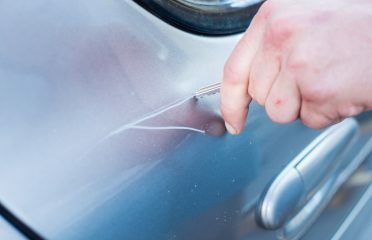 We all have had this happen to our cars: scratched panels. 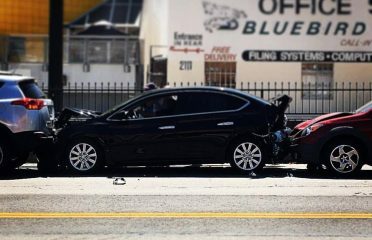 It's disheartening when we do it..
Got in an accident? 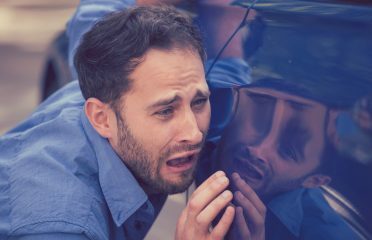 Ten Facts to Know Before Having Your Car Repaired 1. In most states, t..
Vandalism happens. 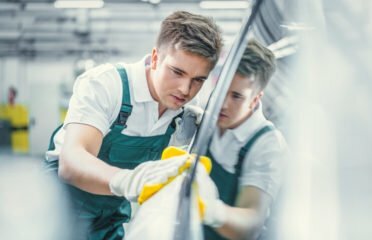 If it does, go to a reputable auto body shop of your choice and get an est..